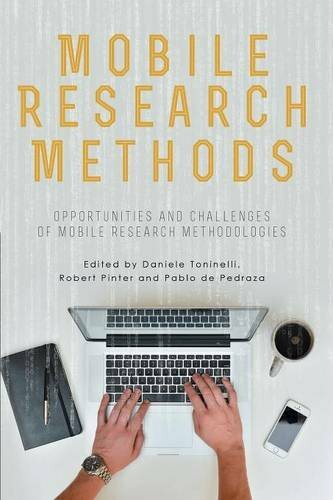 Mobile Research Methods by Daniele Toninelli, et al. by Daniele Toninelli, et al. The use of mobile devices to collect, analyse and apply research data is explored here. This book focuses on the use of mobile devices in various research contexts, aiming to provide a detailed and updated knowledge on what is a comparatively new field of study. This is done considering different aspects: main methodological possibilities and issues; comparison and integration with more traditional survey modes or ways of participating in research; quality of collected data; use in commercial market research; representativeness of studies based only on the mobile-population; analysis of the current spread of mobile devices in several countries, and so on. This text is a general introduction to the topic of structural analysis. It presumes no previous acquaintance with causal analysis. It is general because it covers all the standard, as well as a few nonstandard, statistical procedures.